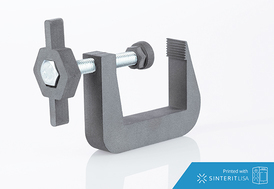 Sinterit specialises in the development of SLS 3D printing technology. 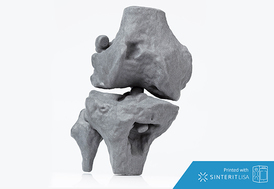 Their mission is to give access to advanced and affordable 3D printer in the SLS market. They aim to ease user experience, versatility of their machines, and the easy access to acquire them. 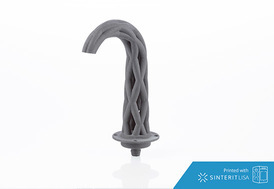 They believe SLS technology is the next step in 3D printing and that it makes it a possibility to print objects that are otherwise difficult or impossible to be printed in FDM. 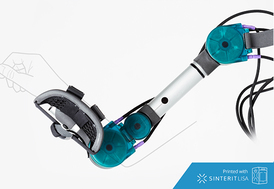 The Sinterit Lisa uses SLS technology to bring functional models to you in real time in real high definition. 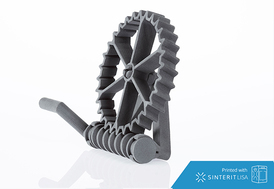 Print one big model or several batches without the limitations of having supports. 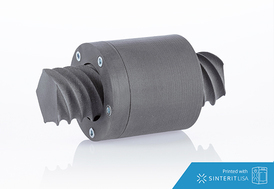 The best part is you can print in rigid and flexible materials without risking the integrity of your designs. 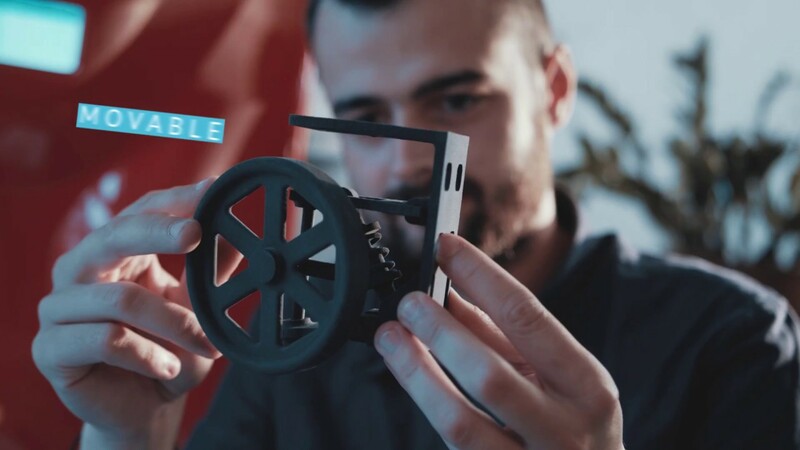 Uses a laser to melt powder particles together to form solid objects, moveable and ready for use right off the printer. 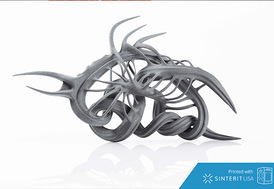 Print complex objects with no support structure and in large batches. 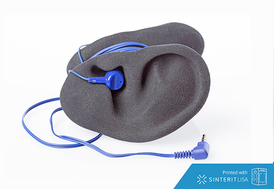 Ready to use at full capacity for even your toughest projects- it's ready when you are. 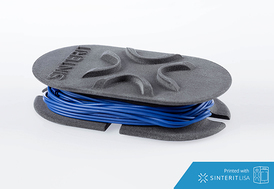 Bringing bigger industrial prints to the desktop, the Sinterit Lisa PRO is transforming the way engineers, product and fashion designers perform. 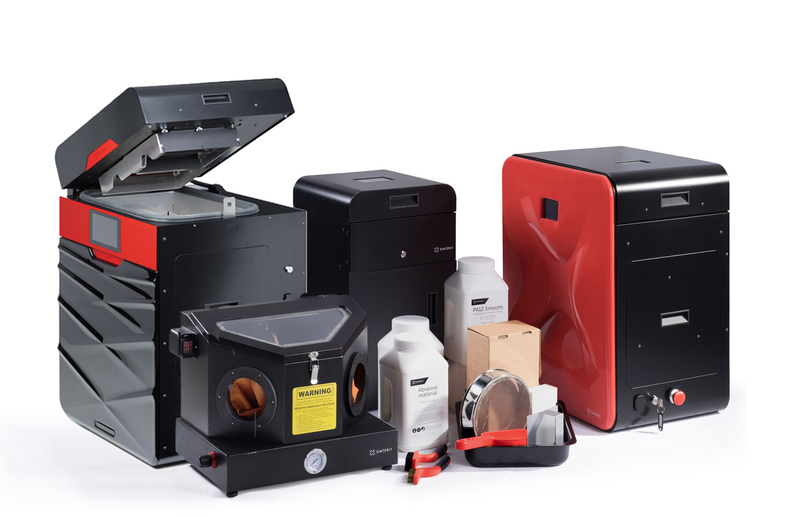 With a compact, benchtop design, high quality parts and accesories can now be made in-house to save time and money. 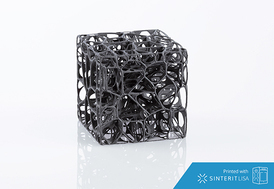 SLS printing is new to the desktop market and used a laser to melt powder particles together to form solid objects. 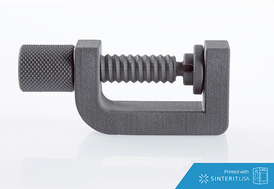 Print objects up to 316mm diagonally without supports and in large batches. Experiment with your own formulas to find which materials best suit you and your projects. 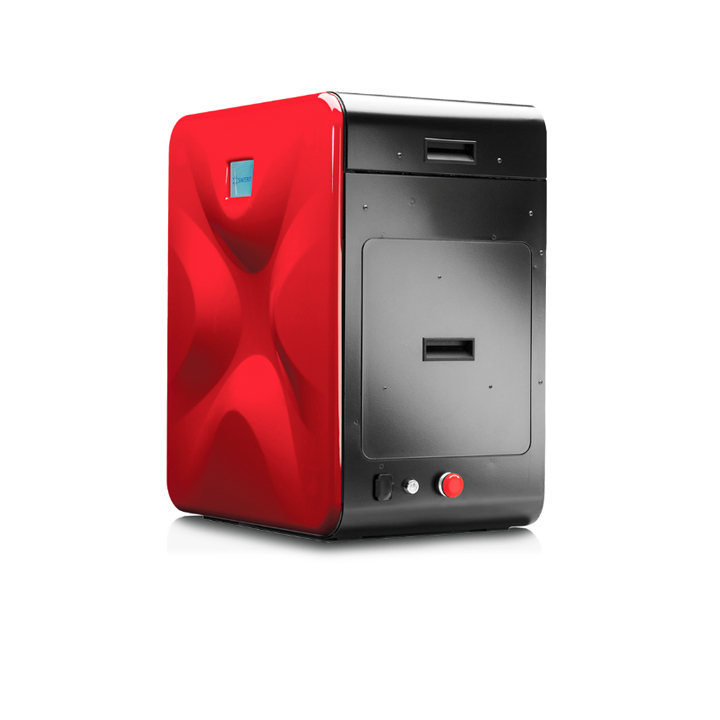 iMakr offers a full end-to-end solution for both your Lisa and Lisa 2 PRO 3D printers. Included in the Full Pack are all the tools you need to be a complete professional system. 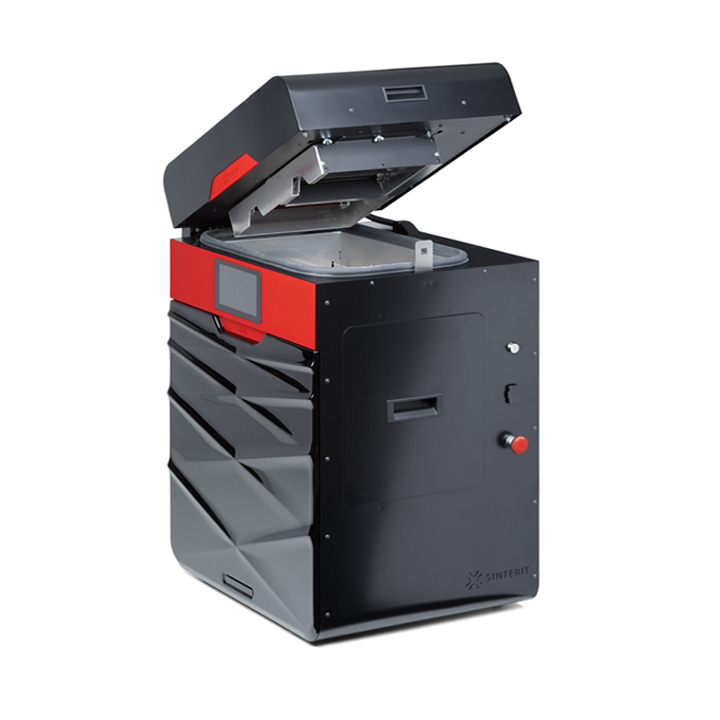 Experience a total printing experience with the SANDBLASTER for post processing excess powder, the Powder Sieve for powder management, and included powder and accessories necessary for the printing process. 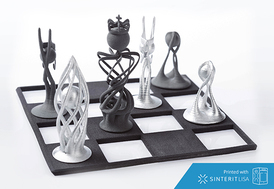 iMakr offer you best-in-class 3D printers and 3D scanners thanks to our expert team of engineers who test and approve each product that hits the shelves. Our team of experts is here to handle any query you may have and will answer swiftly and efficiently.